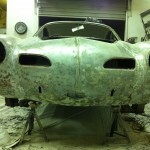 This car was extremely rusty and had been crashed front and rear over the years. 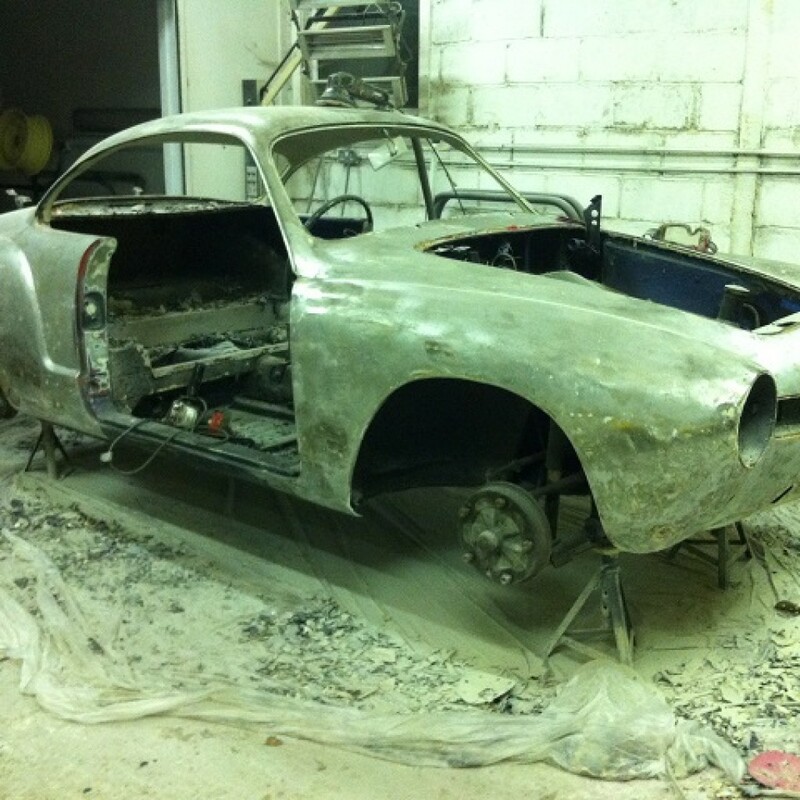 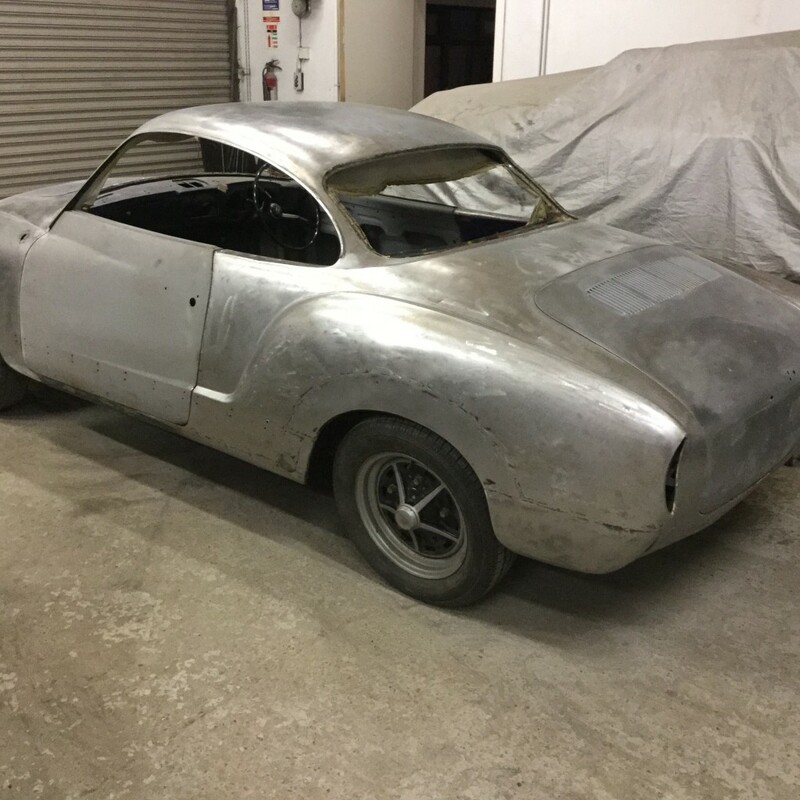 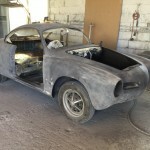 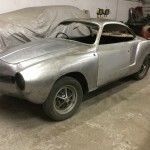 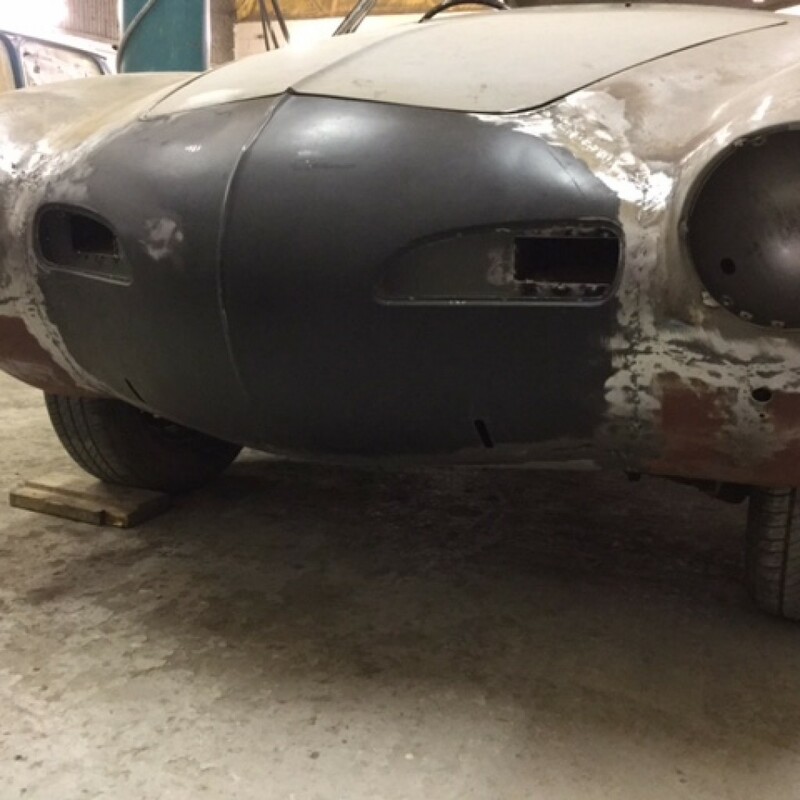 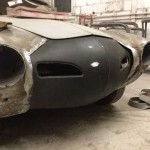 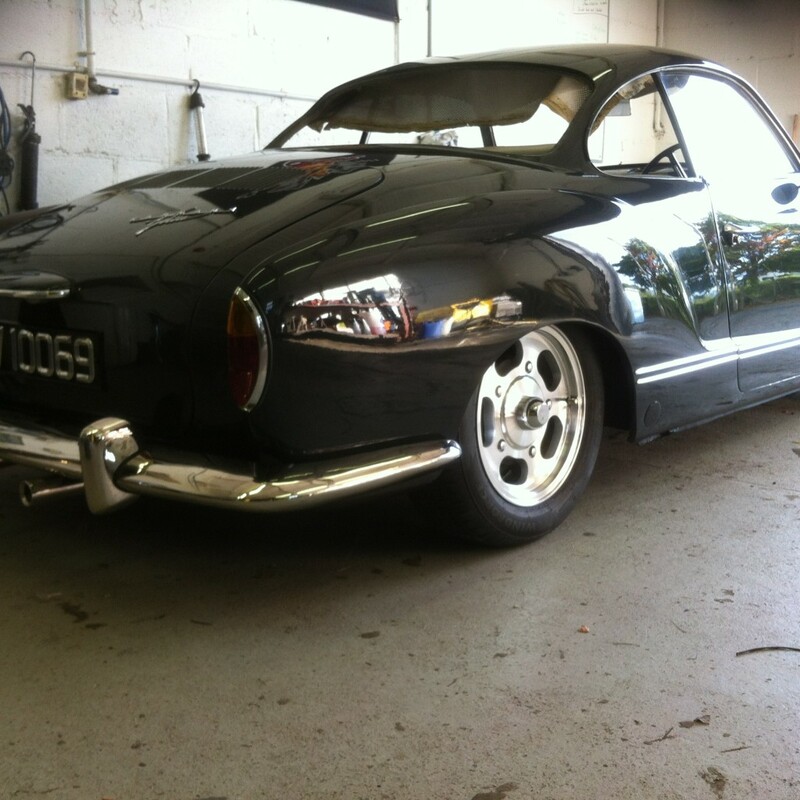 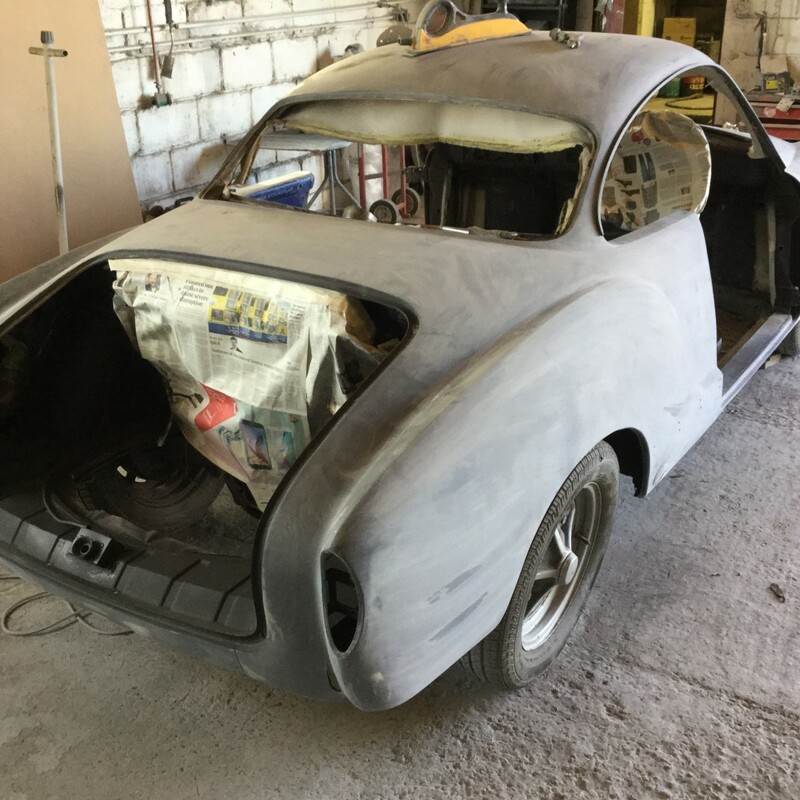 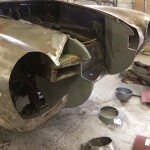 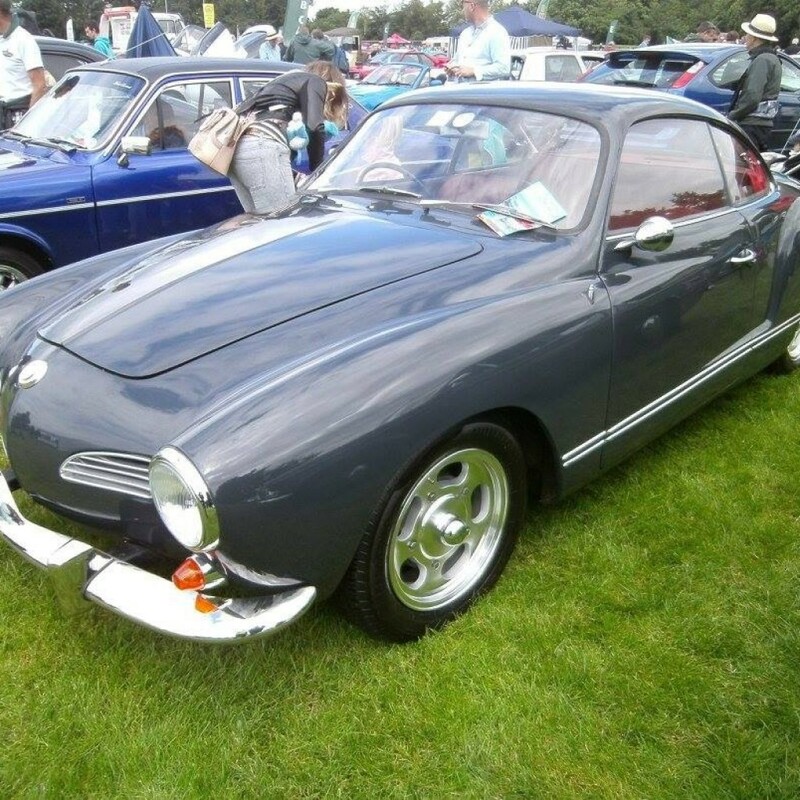 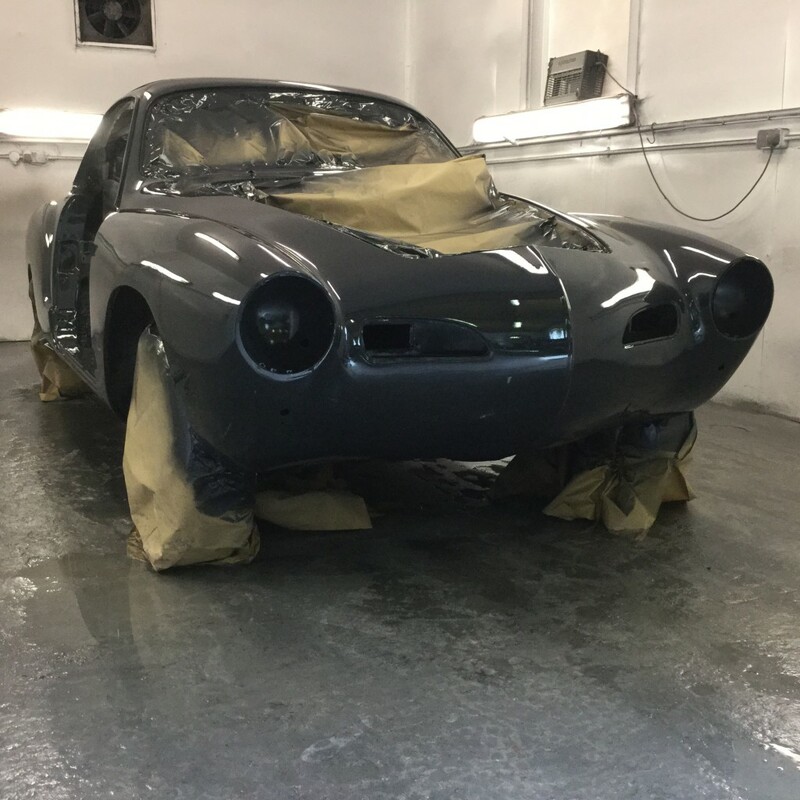 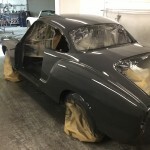 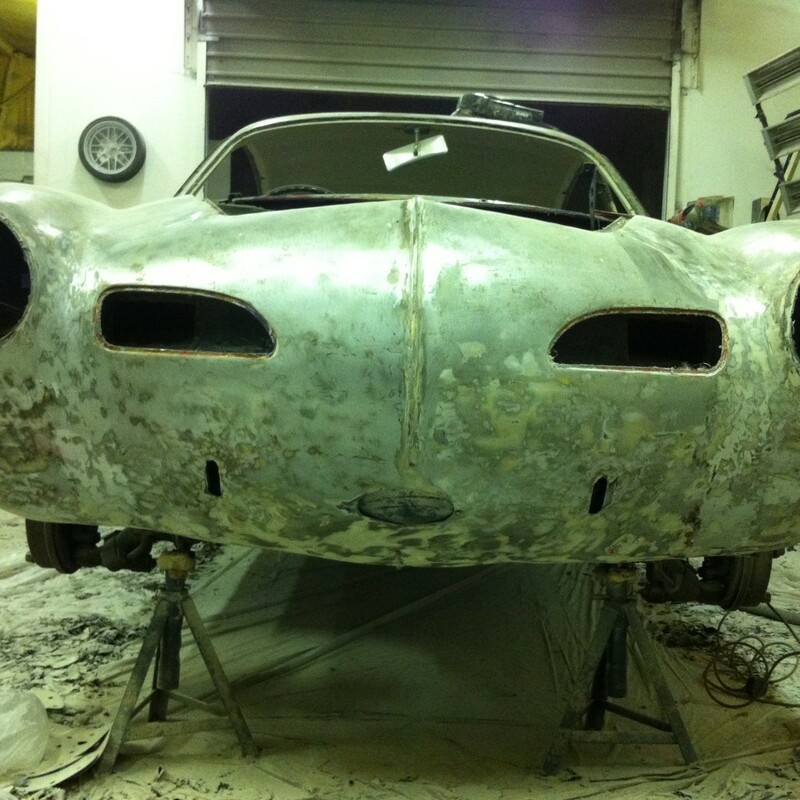 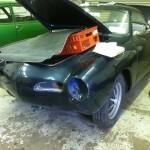 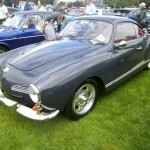 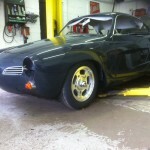 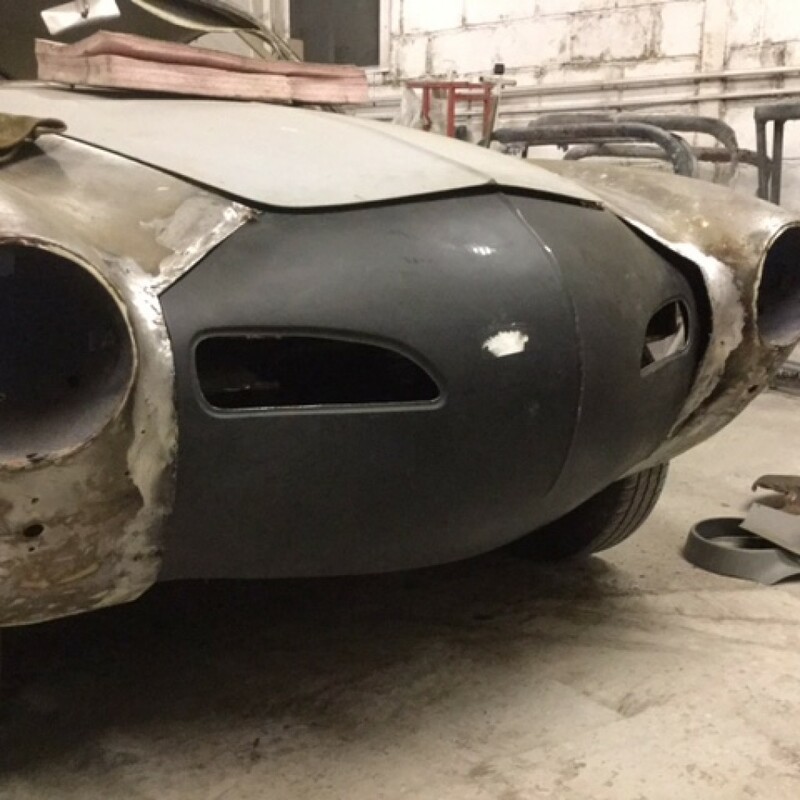 It required extensive welding even though the floors and sills had already been done to a good standard in the U.K.
We stripped it to bare metal and changed it to Porsche Grey with a dark red leather interior. 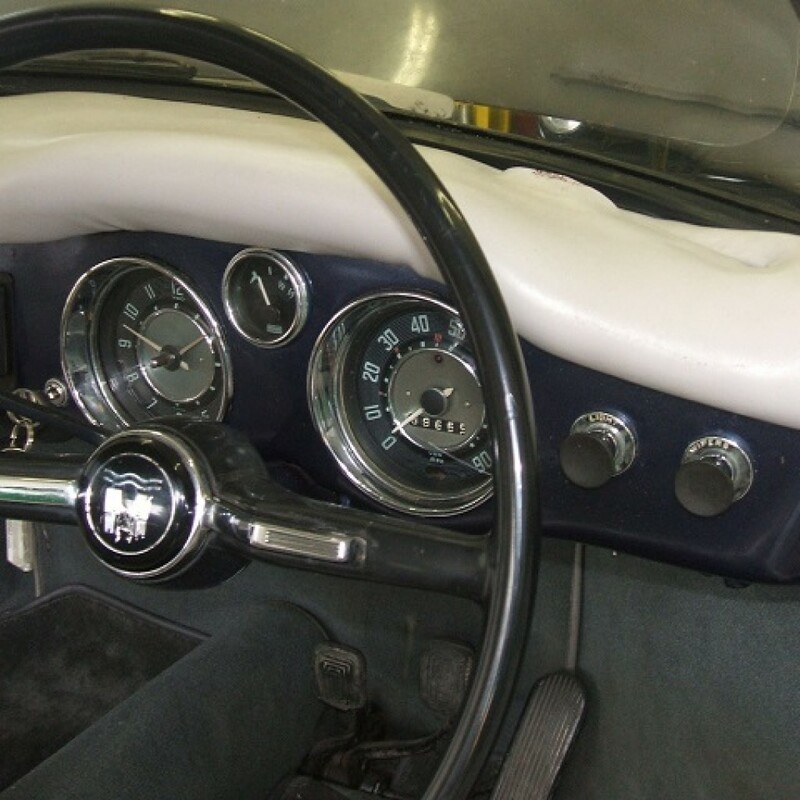 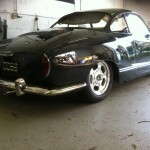 We lowered the suspension and put in a Retrosound stereo system. 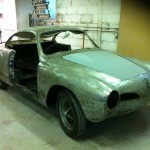 It took some time but it was well worth the effort when completed.